In this ranking, we highlight the top online psychology master’s degree programs. According to The Bureau of Labor Statistics, the demand for psychologists will continue to grow much faster than other occupations for the next ten years. The skills and abilities of a professional with a psychology related degree are essential in areas of education, social service, therapeutic setting, nonprofits, and governmental organizations. An online master’s degree in psychology offers opportunities for advancement, higher salary, and greater responsibility. By earning a master’s degree online, individuals can continue their current employment while building and enhancing their skills. We have done extensive research to create this list of the top 50 accredited online master’s degrees in psychology. We looked to College Navigator to find public and private non-profit schools offering an online advanced degree in an area of psychology. Areas include educational psychology, forensic psychology, child psychology, industrial/organizational psychology, counseling psychology, clinical psychology, and human services. All schools we reviewed for our list are accredited. We then assigned point values to each school based on undergraduate selectivity, graduate in-state tuition rates, and faculty to student ratio. Schools were then ranked based on total number of points. Where there are ties, schools with the lowest graduate tuition rate are favored. Below we present our ranking of the best online master degree programs in psychology. 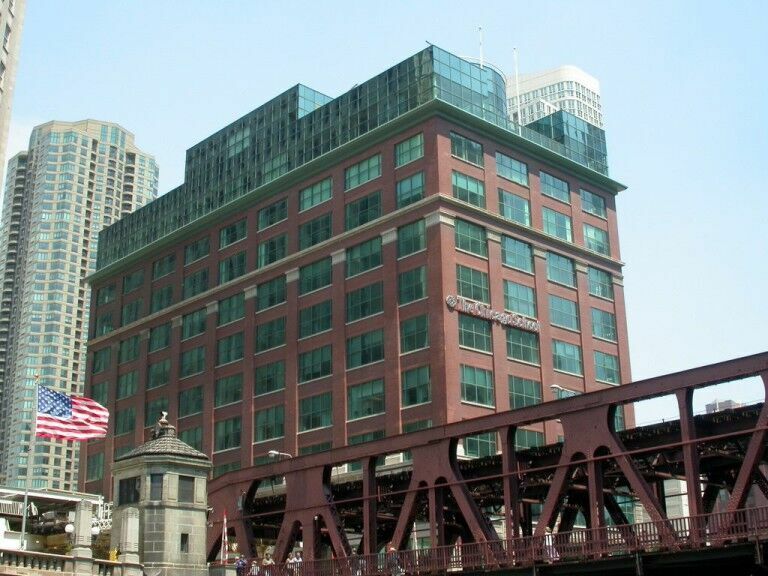 The Chicago School of Professional Psychology offers many choices for students looking for an online master’s in psychology degree program. The Master of Arts in Psychology offers several different concentrations including Applied Behavior Analysis and Organizational Leadership. Program duration varies between one and two years. The Master of Arts in Forensic Psychology can be completed in two to four years and applies the principles of psychology to the juvenile, civil, and criminal justice systems. The Master of Arts in International Psychology includes concentrations in Management and Leadership, Trauma and Group Conflict, and Environmental Advocacy. All concentrations for these online psychology graduate programs are full time and available online. The online Master’s in Psychology degree program from Palo Alto University allows students to attend school part time while they work toward their advanced degree. This unique program allows students to transition into a PhD program at Palo Alto or complete their master’s degree. 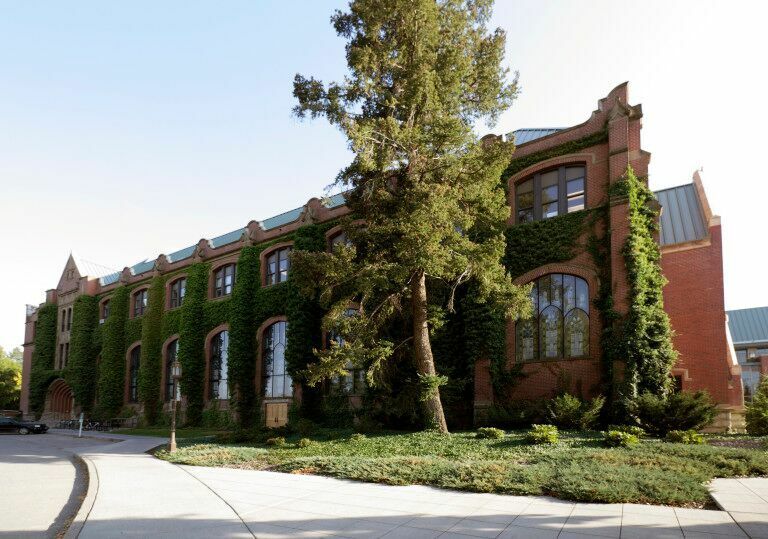 Students who elect to continue on to the PhD program at Palo Alto can expect considerable cost savings by having 46 credit hours of coursework completed before needing to relocate to the on campus program. 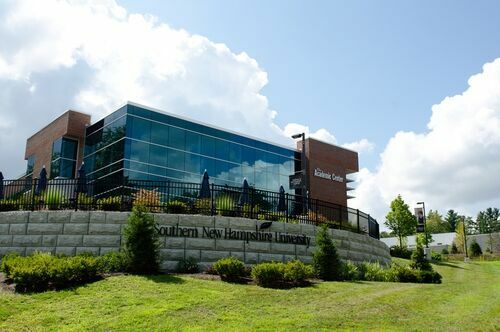 Southern New Hampshire University offers an online Master’s in Psychology degree with a concentration in child and adolescent development. The program is 36 credit hours of coursework and includes a capstone project which focuses on modern issues in child psychology. Coursework includes intervention strategies, ethics, and research methods. Graduates have gone on to work in consulting, assessment, and intervention. 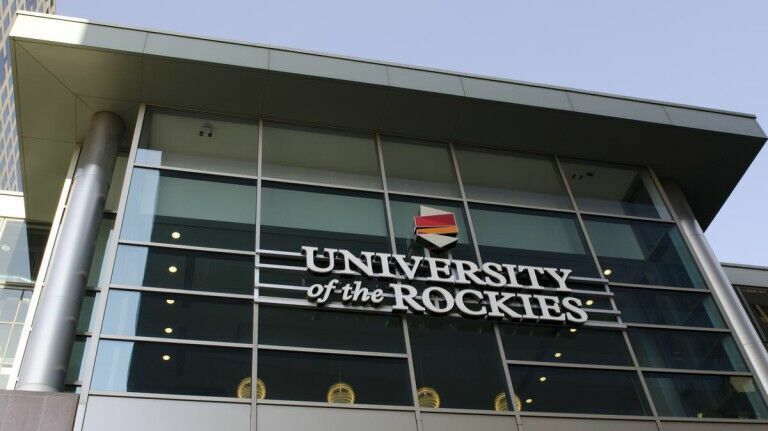 The University of the Rockies offers an online Master’s in Psychology degree program that includes concentrations in Career Management and Counseling, Criminology and Justice Studies, Educational Leadership, General Psychology, Health and Wellness, Mediation and Conflict Resolution, and Sport and Performance Psychology. Each program is 39 credit hours of coursework and includes a comprehensive examination. Online psychology courses are six weeks and students can log in whenever it is convenient. Fielding Graduate University offers an online Master of Arts in Media Psychology ranked by GetEducated.com as a Best Buy Online Masters Psychology program. This online master’s degree program focuses on contemporary issues and concerns in the media and society. Students learn about audience engagement, global media, positive psychology, and neuromarketing. Graduates have gone on to work in marketing, film, media and entertainment, and consulting. Eastern Washington University offers an Education Specialist in School Psychology Respecialization degree that can be completed online with minimum on-site requirements (one long weekend each fall). Students can complete the program in two to three years of study. A 1,200 hour internship is required for students to complete the program. The program follows a cohort model. Courses have both asynchronous and synchronous components. 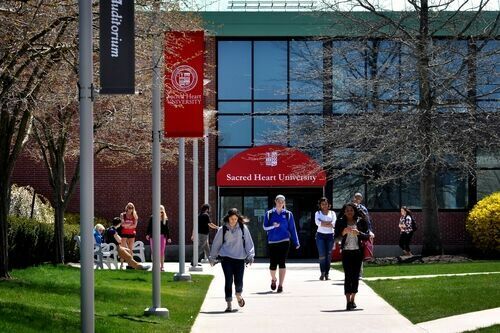 Sacred Heart University offers an online Master’s degree in Applied Psychology with three concentration options including Industrial-Organizational Psychology, Community Psychology, and General Applied Psychology. The program has no clinical hour requirements and allows students to select from three capstone completion choices. Faculty are experienced in the field with over 90% holding a doctorate degree. Students are not required to hold a bachelor’s degree in psychology in order to be accepted into the program. Lynn University offers a Master of Science in Applied Psychology that can be completed in as little as one year. This online masters in psychology is delivered in 16-week terms allowing students to move quickly through the program. Coursework covers areas in developmental psychology, psychopathology, and counseling. Although this degree can be completed online, students have the opportunity to present work at conferences or even publish their thesis document. 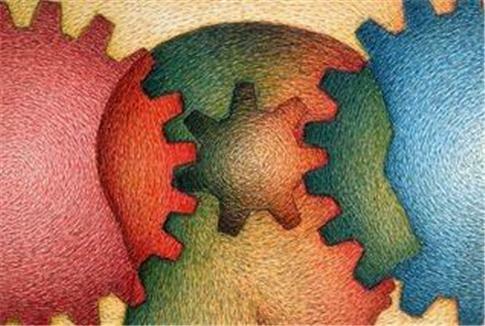 Rutgers University offers a unique Master of Education in Learning, Cognition and Development which teaches students about the psychology behind each of those three areas related to education. The program can be completed in 30 credit hours and offers several specializations to meet diverse student needs. Students can attend full or part time and can begin in either the spring or the fall semester. 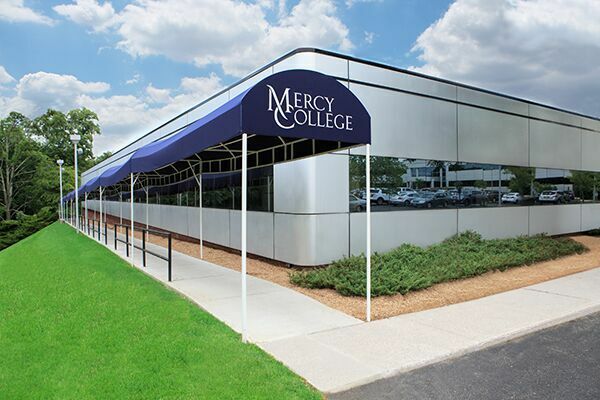 Mercy College offers an online Masters of Science in Psychology with both a clinical and research component. Students can complete the program by taking 36 credit hours. The program allows students to explore their own personal interests in psychology through elective coursework and clinical experiences. Graduates are prepared to work in case management, consulting, or as psychology assistants or technicians. 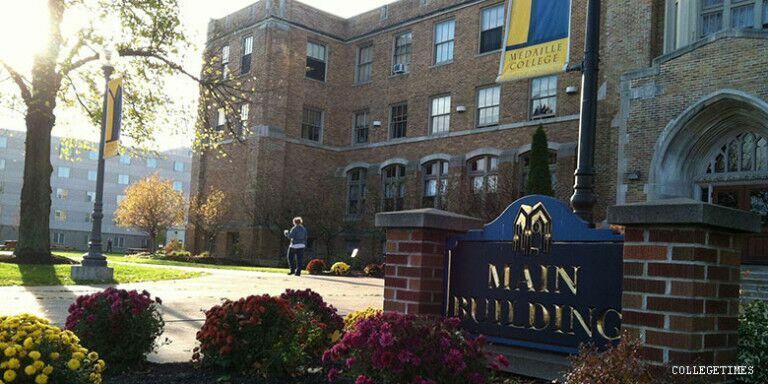 Medaille College offers a Master of Arts in Psychology that can be completed entirely online. This online master’s in psychology program is a full time program that can be completed in approximately two years. Students complete a new course every two months, with a total of 36 credit hours needed for graduation. Students complete either a thesis or a 180 credit hour internship as part of the program. Graduates have gone on to complete doctoral programs or work in administration. The University of Cincinnati offers an online Master’s in Foundations in Behavior Analysis. The program consists of ten, 3-credit hour courses and students are able to complete the program in approximately 18 months. Courses last 15 weeks. This accredited master’s program follows the best practices of the Behavior Analyst Certification Board and emphasizes the Individuals with Disabilities Education Act regarding assessment and treatment services. 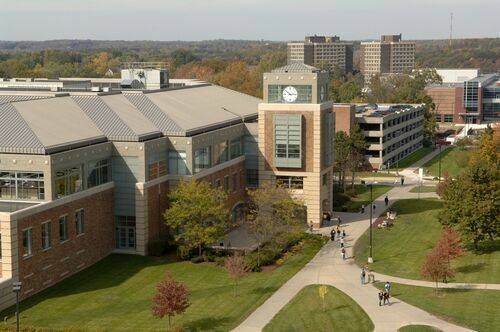 Eastern Michigan University offers an online Master of Arts in Educational Psychology with a Developing Learner Concentration. Students learn to understand the learner cognitively, emotionally, and socially. The program requires students to complete either a culminating project or a thesis and all students participate in a three credit hour seminar in educational psychology. Students learn to apply theories and principles to both school and non-school settings. California Baptist University offers an online Master of Science in Counseling Psychology. The program is designed for those seeking to become professional counselors or marriage and family therapists. Students are able to participate in both asynchronous and synchronous courses (a virtual hybrid format) to allow students to work independently as well as engage in live interaction when needed. Prior to graduation, students complete a comprehensive examination which includes the Counselor Preparation Comprehensive Exam. 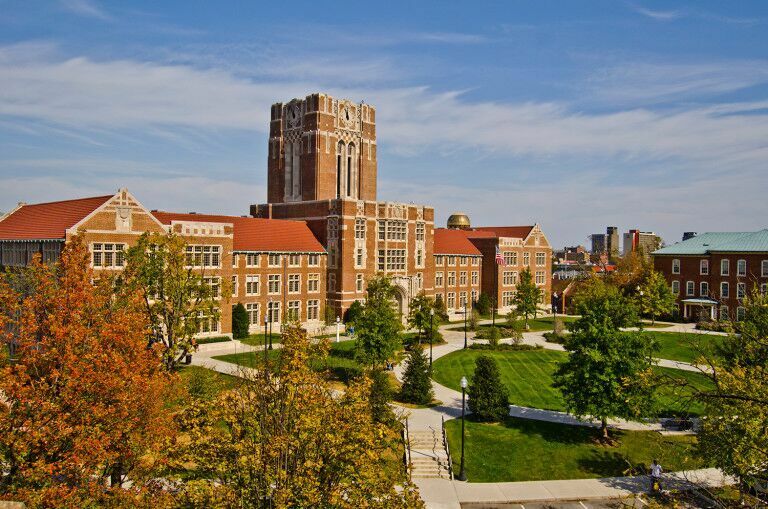 The University of Tennessee at Knoxville offers an online Master of Science in Educational Psychology degree with a concentration in either Adult Education or Applied Educational Psychology. Courses are offered in a synchronous format during the evening. The program requires 36 credit hours of coursework and students are not required to complete a thesis. Most students are able to complete the program in approximately two years. Graduates have gone on to work in college and university settings, other school settings, business, and government. Colorado State University offers a Master of Applied Industrial/Organizational Psychology that can be completed in two years of online study. The program is 38 credit hours and includes coursework in cross cultural I/O psychology, workforce training and development, and applied organizational development. Students complete a capstone project in their final semester. Throughout the program, students work in small groups as “virtual consultants” to complete a series of I/O related projects which allows students to gain practical experience in the field. 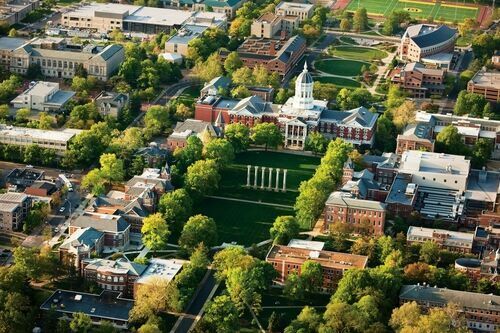 The University of Missouri offers an online master’s degree in human development with a concentration in family and community services. The program is 30 credits of coursework with an additional six credit hours earned from a capstone experience, supervised project, or internship. This program is for students wanting to work in community settings with children, adults, and families. Students learn to help people achieve positive outcomes enhance their lives. An online Master of Science degree in Industrial/Organizational Psychology from Austin Peay State University offers students extensive support from both faculty and peers throughout the program. Students learn strategies and theories consistent with the guidelines provided by the Society for Industrial and Organizational Psychology. The program can be completed by taking 34 credit hours of coursework. Students have the option of completing a thesis or taking a comprehensive exam. Students are able to select elective coursework to meet their personal needs and professional goals. 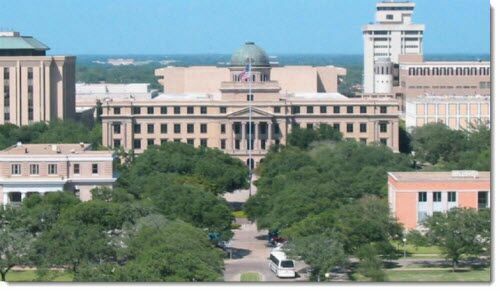 The Department of Educational Psychology at Texas A & M University offers an online master’s degree program in School Counseling. The program is 36 credit hours of coursework and can be completed in approximately two years. The program teaches students to be counselors to students as well as consultants to teachers. Courses are both asynchronous and synchronous in format. Students do not have to complete a thesis, but are required to participate in a practicum experience. The 60 credit hour M.Ed. in Clinical Mental Health Counseling program at Lamar University is for students who want to become professional counselors. The program includes a practicum and two internship experiences in order for students to gain clinical experience. The program can be completed in approximately two and a half years. Coursework includes individual counseling theories and techniques, group counseling theories and techniques, and career development. 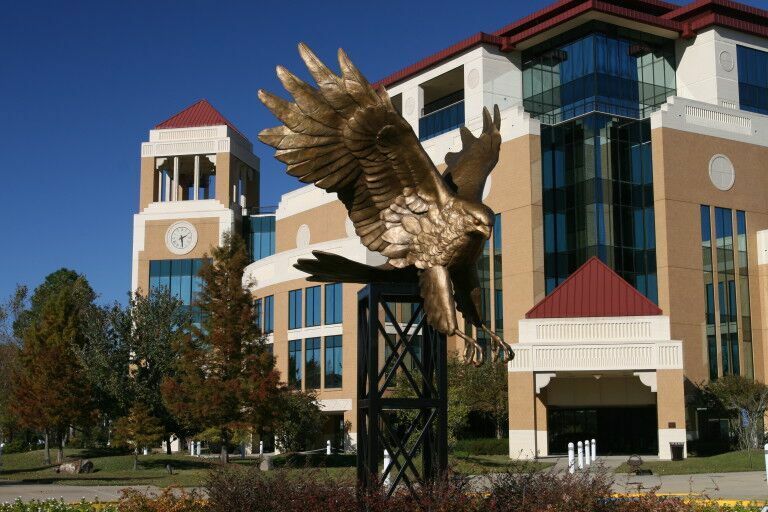 The University of Louisiana offers an online Master of Science in Psychology that was ranked as a top online psychology program by both Go Grad and Affordable Colleges Online. The Forensic concentration is available 100% online. While a thesis is not required, students are encouraged to complete a thesis if they are planning to move into a PhD program. The Forensic track is 36 credit hours of coursework including courses in psychopathology, counseling in criminal justice, and sociology of law. 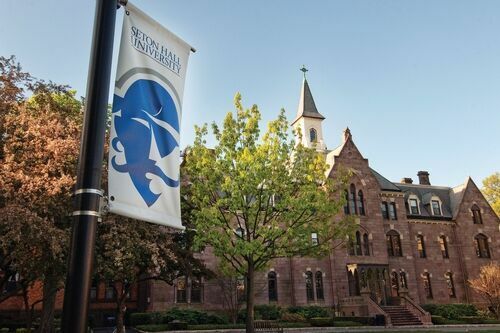 Seton Hall University offers an M.A./Ed.S. degree program in Professional Counseling for students who want a career in professional counseling. 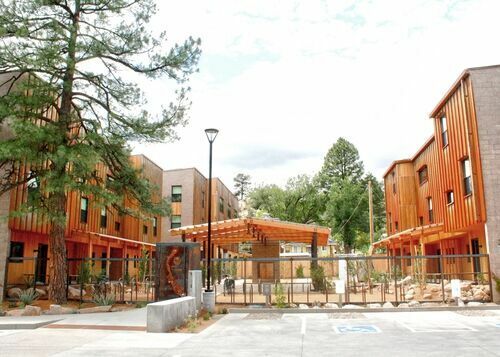 The program is 60 credit hours and includes two on site residencies. Students gain clinical experience through an internship experience. Coursework includes topics such as counseling skills, counseling theory, and appraisal and assessment in counseling. The program uses a cohort model where students move through the program as a group. 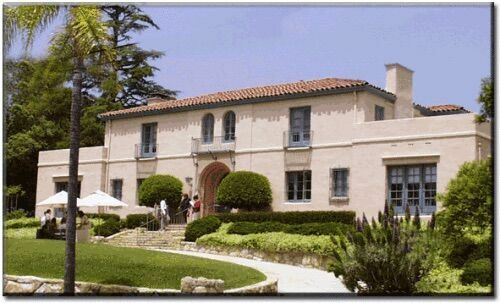 Prescott College offers a both a Master of Science and a Master of Arts low residency degree in Counseling. The Master of Science in Counseling degree program is a 60 credit hour program that includes clinical experiences. Students select from five different specialization areas including Clinical Mental Health Counseling, Couple and Family Counseling, Rehabilitation Counseling, Addictions Counseling, and School Counseling. 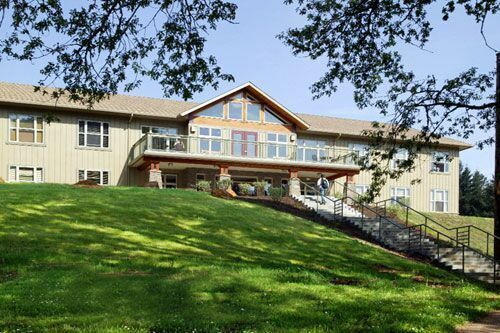 Prescott is one of the few schools in the country that also offers concentrations in Adventure Based Psychotherapy, Ecotherapy, Equine Assisted Mental Health, and Expressive Art Therapy. The Master of Arts program offers concentrations in School Guidance Counseling, Education and Teacher Preparation, Equine-Assisted Learning, Experiential Education, and Multicultural Education. Since these programs are low residency, the majority of requirements can be met online, but students need to be prepared to come on campus for part of this program. Nova Southeastern University offers two online master’s degrees in psychology to meet the needs of working professionals. The M.S. in General Psychology is a 30 credit hour program that prepares students for a variety of careers working with people across organizations such as hospitals, social service institutions, school settings, and community based programs. Many students also go on to pursue doctoral studies. The M.S. in Forensic Psychology is a 36 credit hour program that focuses on areas of law enforcement and the criminal justice system where they interact with psychology. Both programs are offered entirely online. 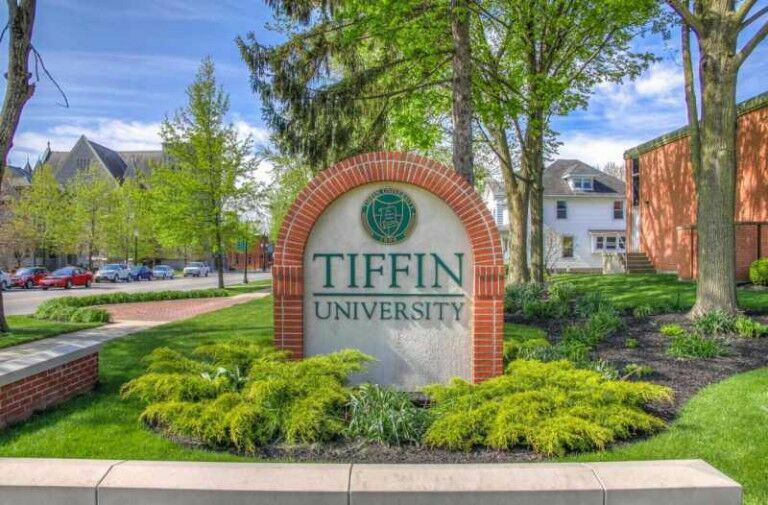 Tiffin University offers an online master’s in psychology which gives students broad knowledge of a variety of specialized areas including developmental psychology, social psychology, and cognitive psychology. The accredited online master’s in psychology program can be completed in 37 credit hours of study with courses lasting seven weeks. Students complete a capstone research project to meet graduation requirements. This accredited online psychology program prepares students for positions such as lab manager, human resource manager, parole officer, and child protection worker. 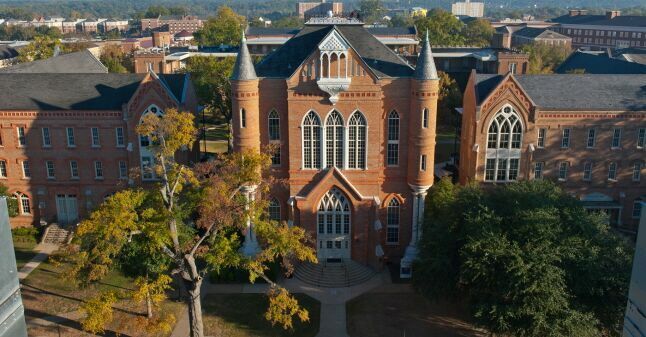 The University of Alabama offers a Master of Arts in Educational Psychology with a concentration in Learning and Assessment. The program can be completed in 30 credit hours of study and is open to education and non-education professionals. This program is accredited by the National Council for Accreditation of Teacher Education (NCATE). Students can expect to learn educational research and program evaluation skills which help secure positions in education, youth ministry, business, or other learning sciences. 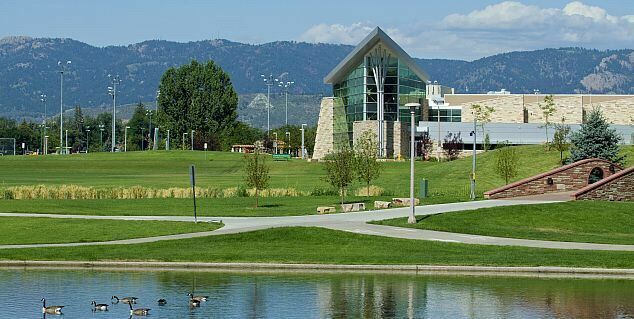 The University of Northern Colorado offers an Educational Psychology degree with an emphasis on Teaching Applications. Students will gain a better understanding of student motivation, human development and the role of society and culture in learning. The program can be completed in a little over 18 months and requires 30 credit hours of coursework. Graduates have gone on to careers in consulting, business training, and measurement and assessment. The Master of Arts in Educational Psychology online degree program from Ball State University is designed for the working professional. Students are able to complete the program in just 18 months of study. There are three specializations for students to choose from including Gifted and Talented Specialization, Human Development Specialization, and Statistical and Research Methods. Nationally recognized faculty are experts in the field, allowing students to learn from the best through a relevant, research focused curriculum. 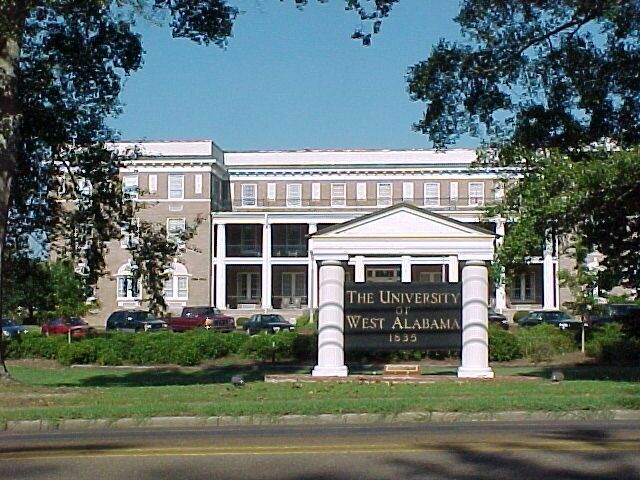 The University of West Alabama offers an online Master of Science in Experimental Psychology that includes unique attributes such as study abroad opportunities as well as presentation and publication opportunities. The program can be completed by taking 36 credit hours of coursework and includes a thesis. Coursework covers topics in statistics and research methods, as well as theory. Students are able to select 15 credit hours of electives to meet their professional needs. Graduates are prepared to enter the workforce with essential skills in statistics and research methods. An online Masters of Science degree in Human Factors from the University of Idaho is an innovative program that studies the interaction between humans and technology. During the program, students conduct research on areas such as alarm technology, sound perception, and human-computer interaction. The program can be completed by taking 30 credit hours of coursework and students must either take a comprehensive exam or complete a thesis. 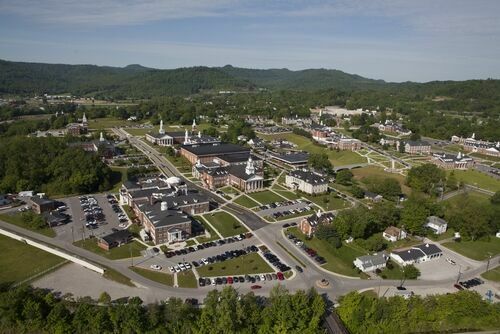 The online master’s degree in Counseling from the University of the Cumberlands is a flexible program that leads to licensure as a professional counselor. Students are able to apply to the program year round with five different start dates during the year. The program includes two internship opportunities and a practicum experience to gain clinical experience. Coursework includes group counseling, marriage and family counseling, private practice and clinical supervision, and counseling theories and techniques. 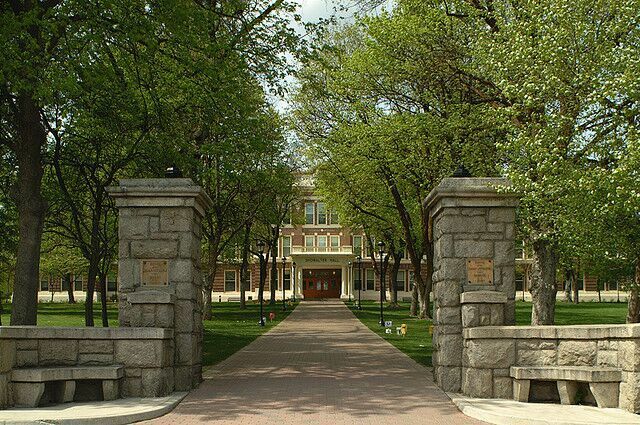 Adams State University offers an online Masters of Arts in Counseling. The program is accredited by the Colorado Department of Education and CECREP. Through the Online Plus Program, students complete coursework in an online environment and participate in two one-week summer intensives on campus. The program can be completed in 60 credit hours and meets the requirements for licensure as a Licensed Professional Counselor in Colorado. 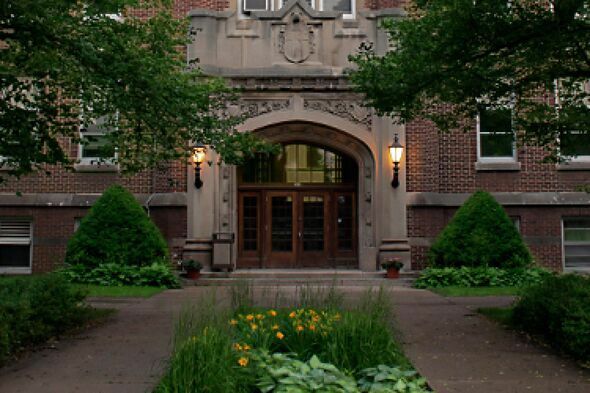 Through the Harvard Extension School, Harvard University offers a master’s degree in Psychology through a hybrid model with the majority of coursework offered online. Students start by completed three courses to demonstrate their ability to be successful in the program and at the university and then apply to the program. Once accepted, students complete coursework and a thesis to meet graduation requirements. Students gain a broad understanding of research, behavior, scientific design and research methods in this program. The University of Southern California offers an online Master of Science in Applied Psychology with a concentration in both organizational psychology and consumer psychology. The online graduate psychology programs can be completed in 16 months and students can select from three start dates per year. Students work on projects in small groups and enjoy a real-world education experience. Coursework includes research methods, organizational psychology, and consumer psychology. 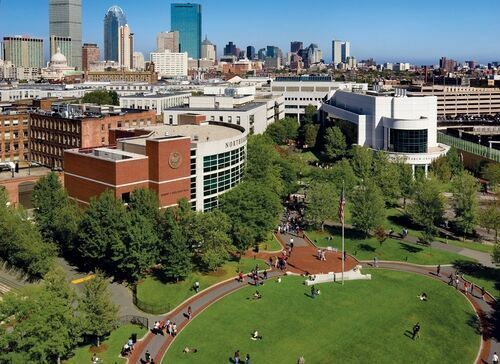 Northeastern University offers an online Master of Science in Human Services degree program which prepares graduates for careers in nonprofit service organizations, governmental organizations and NGOs. The program is tailored to meet the needs of working students through “practice-oriented education.” Students complete a capstone project prior to graduation. 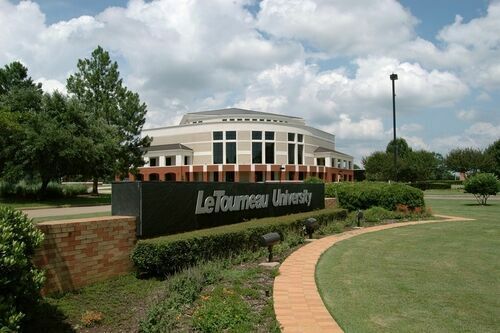 The online Master of Arts in Psychology degree program from Letourneau University is offered as an accelerated program with a practicum experience. Students can choose up to 14 credit hours in electives to meet their individual professional interests. The program provides flexibility to allow students already employed to continue working. Although this is a non-licensure program, students should expect to graduate with basic counseling abilities. 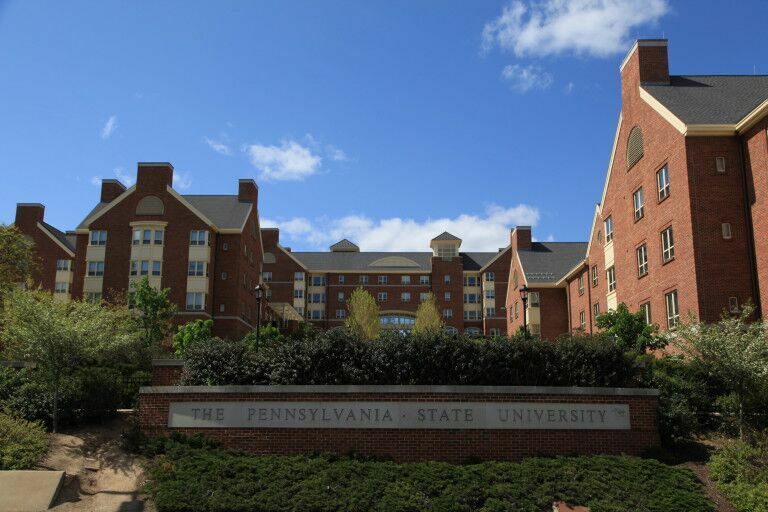 Pennsylvania State University World Campus offers an Online Masters of Professional Studies in the Psychology of Leadership at Work which teaches students to lead and motivate employees and various sized work groups. Faculty members are experienced in the field and have worked for prominent businesses in leadership positions. Students can expect to learn skills to make them better leaders and understand what motivates employees. Online students are able to participate in a fully online Psychology Club to network and establish relationships with alumni and fellow students. 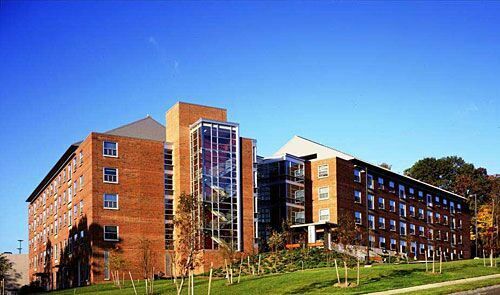 Marist College is home to a hybrid Master of Arts degree program in Education Psychology. Students have the opportunity to select from two program tracks. One is for those interested in working with students in grades 1-6 and one for those interested in working with kids in grades 7-12. The program is 36 credit hours and uses a cohort model. Students go to campus one week each summer. Students complete a capstone project and a professional portfolio as part of the program. The Sage College’s Esteves School of Education offers an online master’s degree in Applied Behavior Analysis and Autism is ideal for students who want to become a Board Certified Behavior Analyst. The program accepts students in the fall and spring semesters. This program is considered “lock step” in that students follow the same track as their peers they started with. Students who need to complete a practicum take 41 credit hours while those on the non-practicum track complete 33 credit hours. 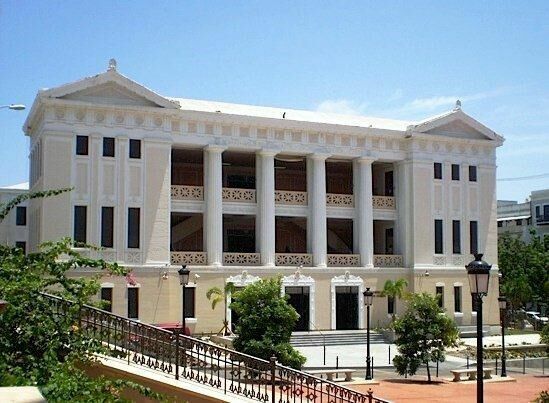 Carlos Albizu University offers an online Master of Science in Industrial and Organizational Psychology. The program focuses on cultural diversity and prepares students for a career working placement, training and development, performance measurement, and development of the organization. The program is able to accommodate full or part time students. Faculty are seasoned practitioners in the field. Southwestern Assemblies of God University (SAGU) offers three different online master’s degree programs in psychology. The Masters in Clinical Psychology program offers students both a research and practicum component to enhance clinical skills and abilities. The Counseling Psychology program is a 60 credit hour program with nine credit hours of practicum experience. Students have the opportunity to add courses in Play Therapy taught by Registered Play Therapists. The Master of Science in Human Services Counseling program is a 30 credit hour program for students wanting to work as a caseworker, specialist, or other support position to a licensed counselor. Union College offers an online Master of Arts in Psychology degree program which meets the needs of students looking for career advancement or as a stepping stone to doctoral study. The program requires a thesis to demonstrate knowledge and critical thinking skills. Coursework is diverse and allows students to take classes that meet their personal and professional goals. 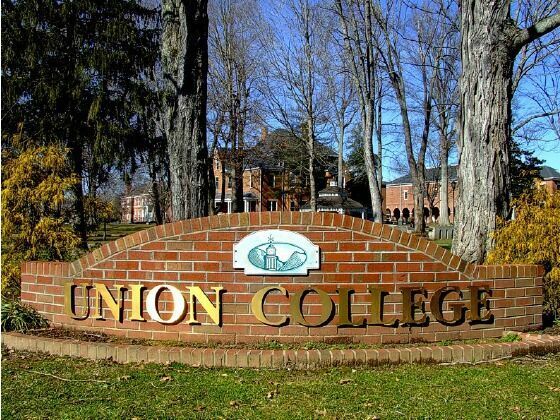 The program is rigorous and Union College provides support to students to ensure their success. The Master of Arts in Human Services with an emphasis in Forensic Mental Health from Concordia University, St. Paul is offered entirely online in conjunction with the American Institute for the Advancement of Forensic Studies. Courses are seven weeks in duration. The program can be completed in 36 credit hours of study. Students can expect to learn about the relationship between mental health and the legal system which includes the criminal justice and corrections systems. The University of Georgia offers three different online accredited master’s programs in psychology. The M.Ed. in Educational Psychology, Applied Cognition and Development program is accredited by NCATE and teaches students the impacts of cognition, motivation, and development in the educational setting. The M.Ed. in Educational Psychology, Gifted and Creative Education teaches students how to nurture and enhance natural talents and abilities. The Ed. S. in Educational Psychology, Gifted and Creative Education is a 31 credit hour program which includes a comprehensive examination. Students selecting the Ed.S. program are eligible for the Gifted In-Field endorsement in their home state of Georgia. 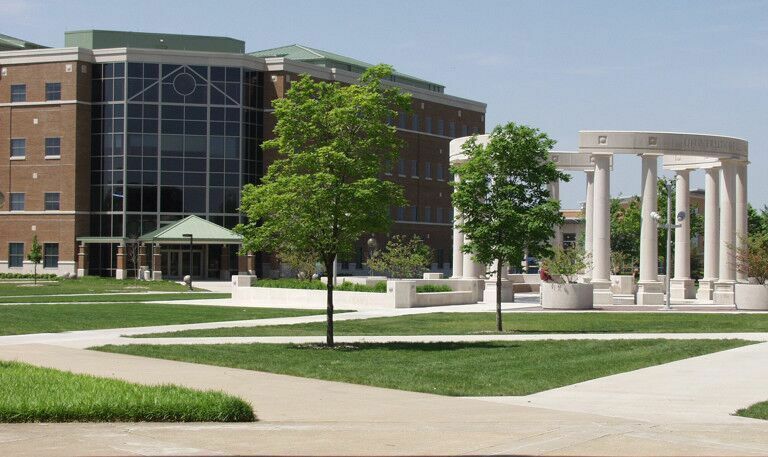 The University of Illinois at Springfield offers a Master of Arts degree in Human Services with a concentration in social services administration. This online accredited master’s program can be completed without any required campus visits. The program can be completed in 44 semester hours of coursework. The SSA concentration includes coursework in organizational behavior, organization dynamics, finance management, and legal aspects of nonprofit organization management. The Master of Arts in Human Services Counseling program from Liberty University is a 30 credit hour program that includes a wide array of specialization options. Specialization options include Addictions and Recovery, Business, Christian Ministries, Criminal Justice, Crisis Response and Trauma, Executive Leadership, and Life Coaching. This program is tailored to meet the needs of students who are not looking to pursue licensure. The program was ranked as a Smart Choice School by Super Scholar in 2015 for their list of best online counseling and human services programs. 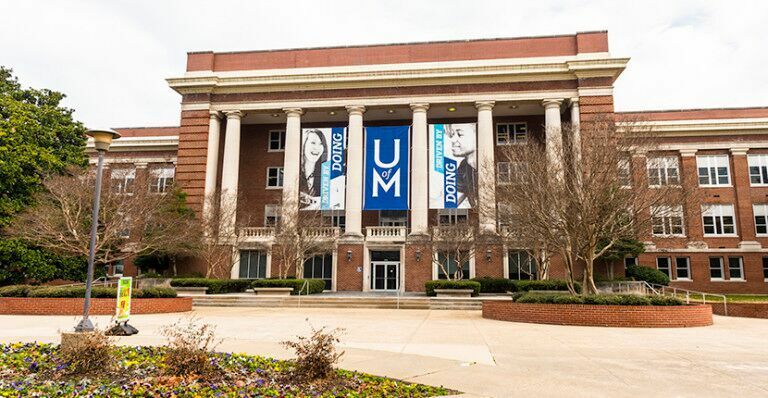 The University of Memphis offers an online Master of Science degree in Educational Psychology that allows working professionals to complete their degree while continuing employment in their current position. Students come from a variety of backgrounds including education, psychology, administration, military, and law enforcement. Students can expect to gain in depth knowledge and experience in learning and cognition, research, and statistics. The program emphasizes problem solving and course material is relevant to today’s educational system. 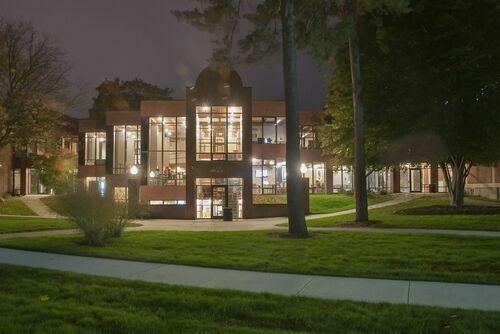 Western Connecticut State University offers a Master of Science in Applied Behavior Analysis that requires 30 credit hours to complete. Students are prepared to take the Board Certification Behavior Analyst examination. The curriculum is designed to prepare students to design and implement strategies using behavior analysis to increase, decrease, or continue specific behaviors. In order to meet graduation requirements, students complete a capstone project. Touro University Worldwide offers an online master’s degree in psychology that offers concentrations in Media Psychology or Educational Psychology. The program consists of 12 courses and can be completed in approximately two years of study. Courses are delivered with real world examples to keep students engaged and challenged. Students enrolled in these online graduate degrees in psychology ome away with an understanding of a broad range of psychological theories and practices and are prepared for both the workforce as well as doctoral studies. Corban University offers a Master of Arts in Counseling program that leads to licensure as a professional counselor. This program is a hybrid program that offers the majority of courses online or in a hybrid format with some courses required to be completed on campus. The program includes a practicum experience and two internship opportunities. Coursework includes topics such as psychopharmacology, career and life planning, and addiction counseling. The program requires 60 credit hours of coursework. Corban is a Christian institution and students receive a faith based education. This concludes our ranking of the top online psychology master’s degree programs for 2016.